The effectiveness of your whole day can pivot on your morning routine, yet so many of us struggle to simply wake up. 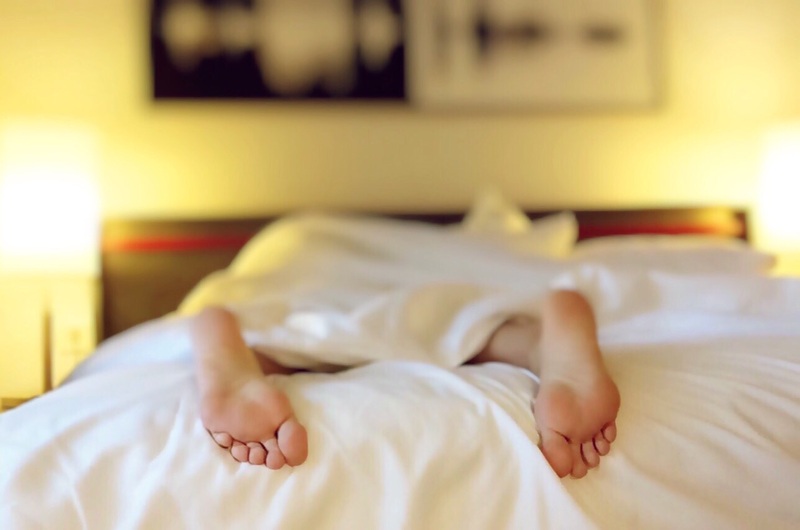 There’s a lot of reasons that rolling out of bed can be difficult and a lot of other tricks people have invented to be able to do it, day after day. This list is by no means exhaustive, but it compiles several of the tricks I’ve employed to wake up, get up, and get going. Blend all ingredients. Drink up.